Sasazuka is only one station away from Shinjuku on the Keio Line. Sasazuka station has several cute little shops and restaurants. You can also cross the big street (Route 20) and go to Tokyo Opera City. Lots of restaurants are in there. 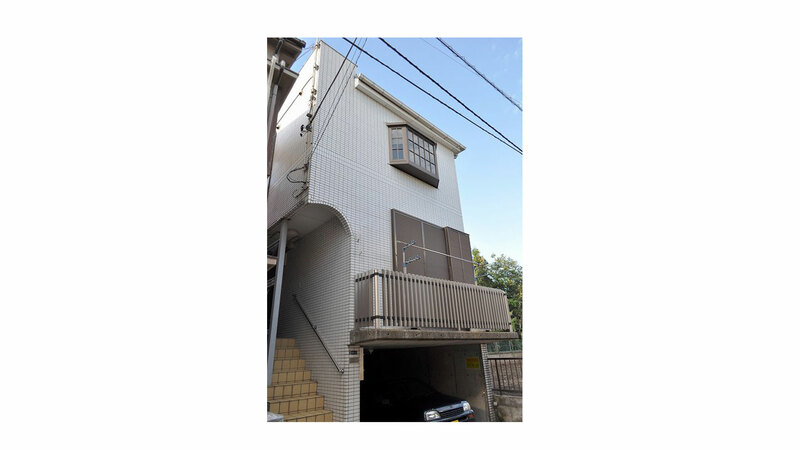 It is a very convenient area to live since it is very close to a big district such as Shinjuku, with many options of entertainment and shops, but in a very cozy old-style quiet area.